I just spent the past month up in the mountains loving every minute! I wanted to pack cute outfits for nights out on the town, but let’s be honest, I didn’t want to be too dressy 😉 I knew exactly what I needed… skinny cargo pants!! They are the perfect addition for my mountain town wardrobe as you can dress them up or down. I was going on a date with the hubs so I decided to pair them with a fun lace-up bodysuit, choker and caged heels to give it a lil’ spice!! I along with the rest of the country are currently obsessed with 90’s fashion. BODYSUITS & CHOKERS, yes please!! Honestly they are A-mazing. I meannnnnn, where have they been for the last 15 years?! I remember wearing them growing up in Kansas… ya, we even had them in Kansas 🙂 I didn’t really know how I’d feel about the choker situation but once I put this beauty on, I was OBSESSED! Check out my necklace from ASOS here (only $8.50). I finished the look with a lil’ handbag and my go-to western belt. It was the perfect addition to my mountain town look. A great leather belt is always a must-have in any gals closet. 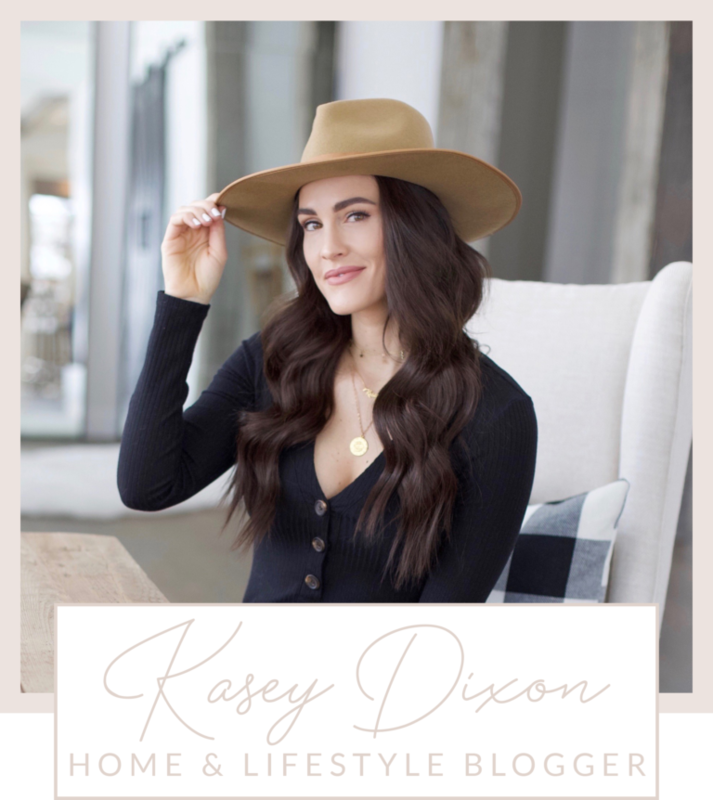 See below for some of my fave items to mix and match to get this MOUNTAIN town look! Share the post "Criss Cross & Cargos"